prince. perfect teeth just perfect. 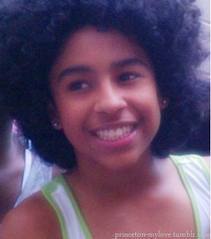 Wallpaper and background images in the Princeton (Mindless Behavior) club tagged: omg yur soo cute:).